Are Charities & Non-Profit Organisations Getting the Most from Procurement? 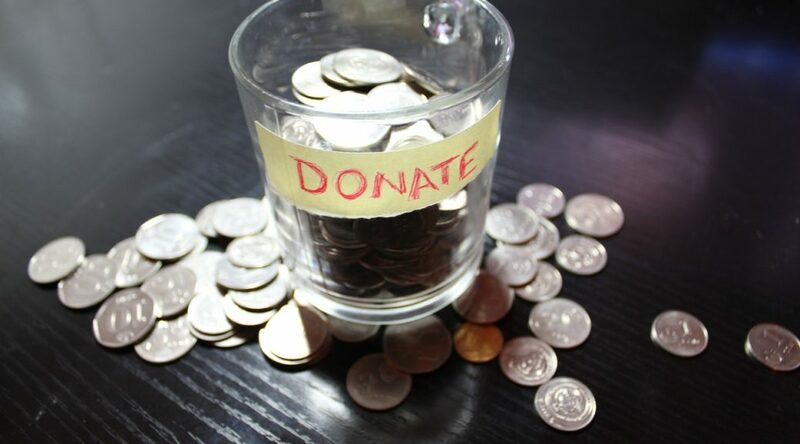 We’ve all donated to charities at some point, but do we know where our donation is being spent? How effectively are third sector organisations able to leverage their procurement? This article was originally written for, and published on, Novo-K.
A bucket in the street. A bake sale or coffee morning. A fun run. A phone call. We’ve all donated to charity at some point in our lives, and we frequently put our money down without thinking about where it goes to. But do you know how your donation is being spent? However, following some conversations, and giving the subject more consideration, it’s clear that there is just as much complexity as in any other organisation. It’s not just indirect procurement activities as people might think. In many cases charitable organisations are looking at procurement of a range of services, highly complex machinery, chemicals and drugs, and even construction services for new buildings. Traditional mind-sets of, “But we’ve always done it that way”, and “We’ve used that supplier for years”, exist in these organisations. You might think that convincing stakeholders might be easier for a charity – more procurement involvement means better deals, means more money to go on research or helping people. There are a number of ways that procurement in charitable and non-profit organisations can be supported. 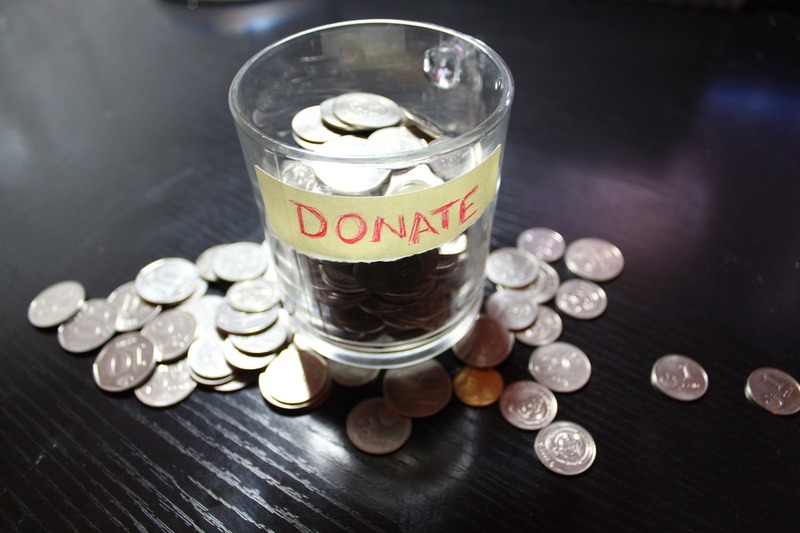 In the UK, the Charities Aid Foundation provides various services on a pooled basis for smaller charities. There are also opportunities for procurement professionals to work with charities and social enterprises on a pro bono basis. This is a great way for the organisations to access procurement skills, without having to pay for a full-time staff member. Another option is to expand our procurement networks, getting as many people involved as possible. By creating global networks, procurement professionals can access a wide range of knowledge and experience. If you have a procurement issue, the chances are high that someone else has dealt with it before. By creating networks, we can help create real value.